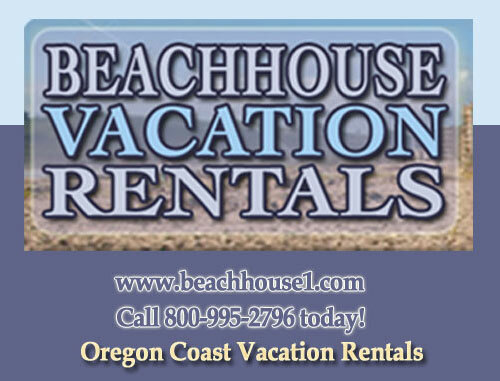 Beachhouse Vacation Rentals has been providing comfortable vacation home rentals for visitors to the North Oregon Coast since 2002. We presently offer a large variety of home rentals which accommodate anywhere from 2 to 18 people. Some pet friendly and hot tub homes available. Call to inquire about off season fall/spring non published discount rates. Rates posted in general are year around rates. Most homes offer varying Fall/Winter/Spring rates that do not apply to Holiday and Special Event weekends. Minimum stays may apply depending on the Holiday and/or Special Event. The occupancy stated is strictly enforced. No large parties, weddings, receptions, or any gathering allowed where the occupancy will exceed the maximum permitted at vacation rental properties or you could be evicted. Please check and be sure that the home you choose is the the home you desire. Room moves are not allowed after arrival and are considered canceled reservations with applicable penalties.